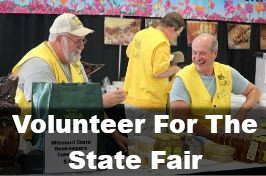 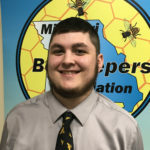 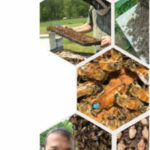 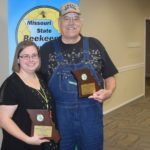 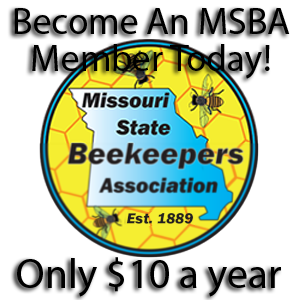 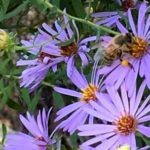 Missouri State Beekeepers Association – Serving Missouri Beekeepers, Farmers, Gardeners, and Consumers For Over A Century. 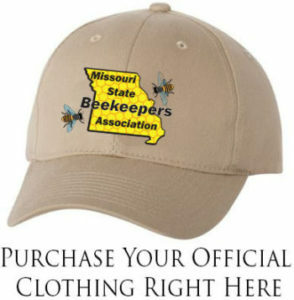 Required: Bring your own protective gear!! 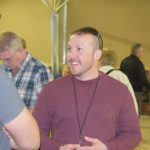 The Times…My, How They’ve Changed!